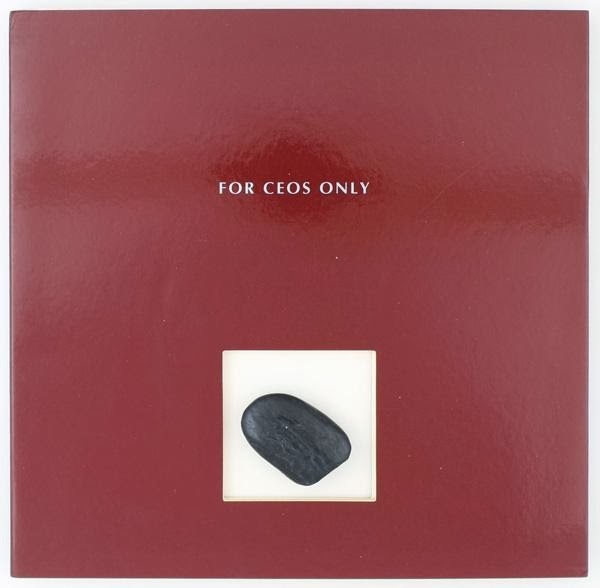 For CEO’s Only is a selection of international company photobooks from the private collection of professional photographer Bart Sorgedrager, based in Amsterdam. 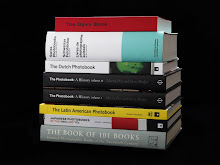 Research assistant Clara Jankowski (MA Master Photographic Studies, Leiden University) has compiled a bibliography and captions for this particular selection of company photobooks and is presented in the exhibition as FOR CEO’S ONLY (alluding to the title of a company photobook by Richard Avedon for M&A Group in New York). First Edition. Small square quarto. 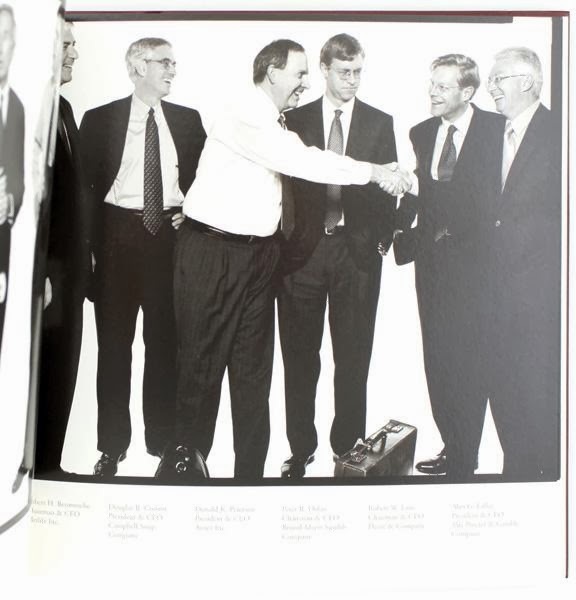 A company book intended to advertise a series of M&A Group meetings for CEOs on June 27, 2002, in New York. 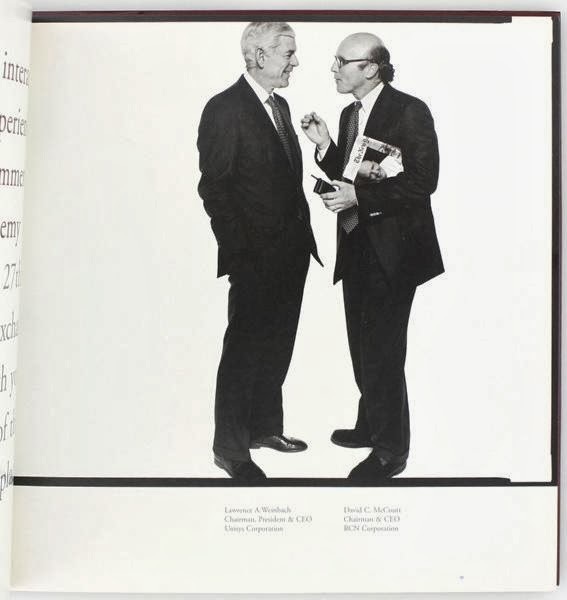 Features 21 photographs by Richard Avedon of CEOs at previous M&A Group events on June 21, November 29, and November 30, 2001. 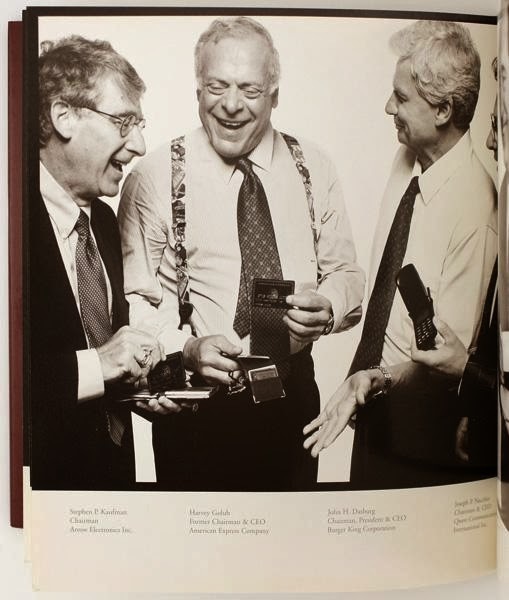 One spread portrays Stephen P. Kaufman, the CEO of Arrow Electronics, comparing Black Amex cards with Harvey Golub, former CEO of Amex, while Joseph P. Nacchio, CEO of Qwest, chimes in with his early mobile phone. Rare and little-known Avedon item; no copies in OCLC. Light edgewear, else fine in printed boards with a square cutout on the front board and a stone mounted to the front page. Two photo mounts on the inside of the rear pastedown suggest a photograph was either present or intended, perhaps of one of the CEOs pictured in the book. Housed in a custom clamshell box. This commemoration photobook celebrates the success story of a family business in chemical products that involved three generations across 75 years. The introduction tells the reader the story from Dr. Hugo Henkel’s (1881-1952) point of view. He embodies the third generation in the family business and describes how the factory began as a playground for him and later became his laboratory. His grandfather Fritz Henkel founded the company in 1876 in Aachen. Hugo Henkel became the first chemical engineer within the business. After 70 years of labor Henkel is looking back on the progression and innovation of their company. A new generation is about to take over. The layout is straightforward with on every left page a few lines of text and on the right page a bleeding image, sometimes with white bars on the bottom or on the upper side of the page. Because most of the photographs are highly retouched, everything depicted looks spotless and bright, even dark interiors like the shop floor. 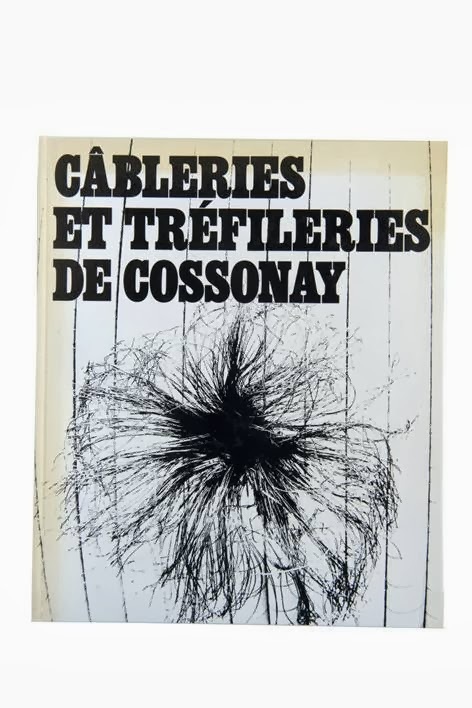 Câbleries et tréfileries de Cossonay is the result of a cooperation between photographer Marcel Imsand (1929) and the Swiss cable and wire company. 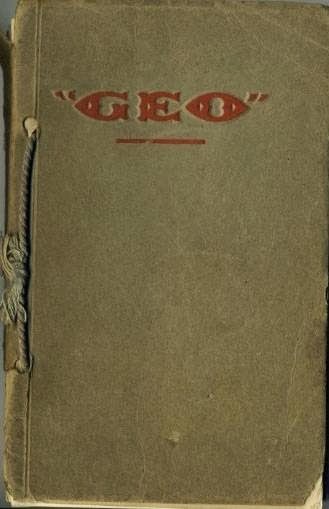 This company photobook was produced in the French-speaking section of Switzerland; the publication of company books in that area has developed slower than in the German region. Marcel Imsand received much artistic freedom from the company, reflected in some of the chapter’s titles in the book: ‘Human’, ‘Machine’ and ‘Material’. Imsand photographed wires and cables to place emphasis on repetition, lines and form and thereby created visually rhythmic sequences. 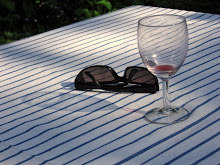 The selection of large images and use of full bleed, across the bind seam and in different sizes, create a dynamic design to complement the objects depicted. 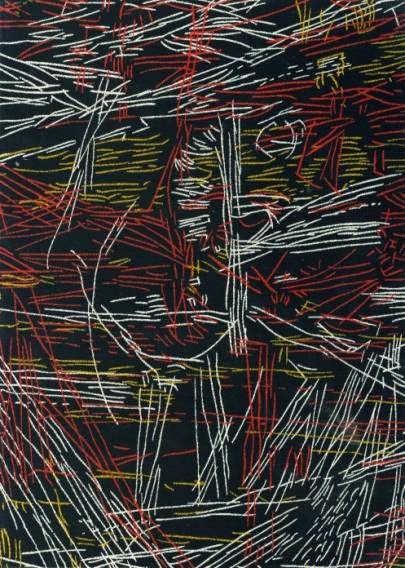 Imsand’s signature is explicit: black & white, coarse grain, close ups and expressive abstract photographs. Text: Lucien Massart (introduction); André Maurois; Harry Melville; e.g. This book contains an historical resume, suggesting that illustrious men have been determining progress for all of mankind. The book attributes modern society to the invention of electricity. Electronic devices play a major role in everyday life. Jacques Richez (1918) was a gifted designer, draughtsman and experimental photographer. With his skills he added new dimensions to drawing and photography. 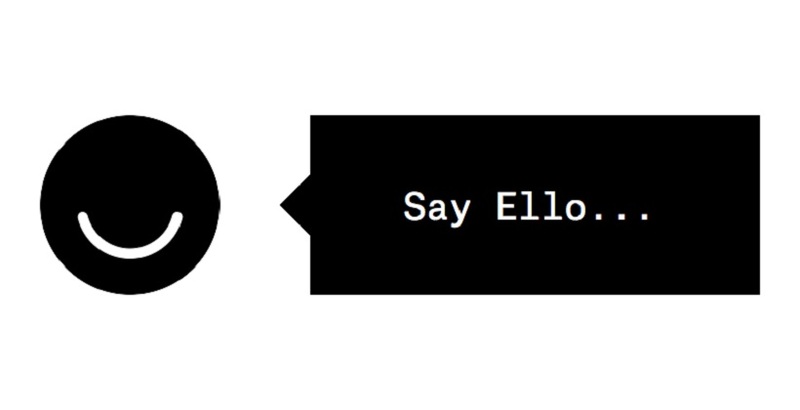 PROGRES is exceptional in terms of size, color, typography and layout, tactility and shape. The book is richly illustrated with portraits, handwritten notes, line drawings and photo collages on sturdy metallic paper. Richez created subdivisions within the book by using different types of paper: matted or glossy, thick or thin. The result is a luxurious edition with a futuristic touch. 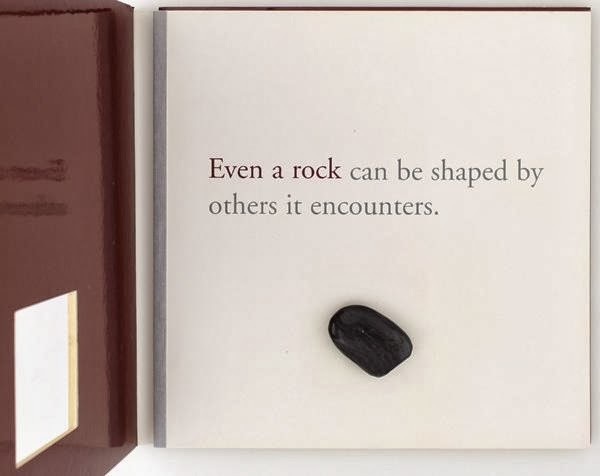 The book includes texts from memorable philosophers and scientists. PROGRES was made in commemoration of Marcel Hublou and commisioned by Société anonyme Manufacture Belge de Lampes et de Matériel Électronique. 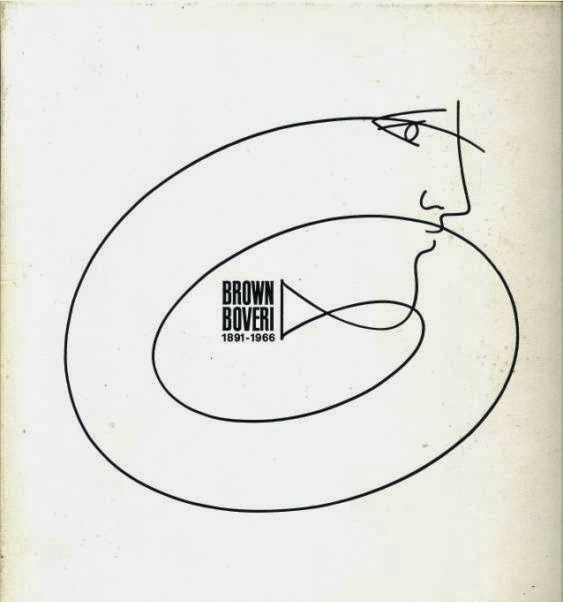 On the occasion of the 75th anniversary of the Swiss electrical engineering company, Brown Boveri & Cie published this comme moration book. The publication contains an historical overview from 1891 until 1966. The content focuses on expansion, development and corporate accomplishments. Both French-language and English-language editions were published. The book is divided into three sections: historical overview, company formation, and the human dimension of the industry. The book contains a wide variety of types of illustrations: from factual graphs to archival images. 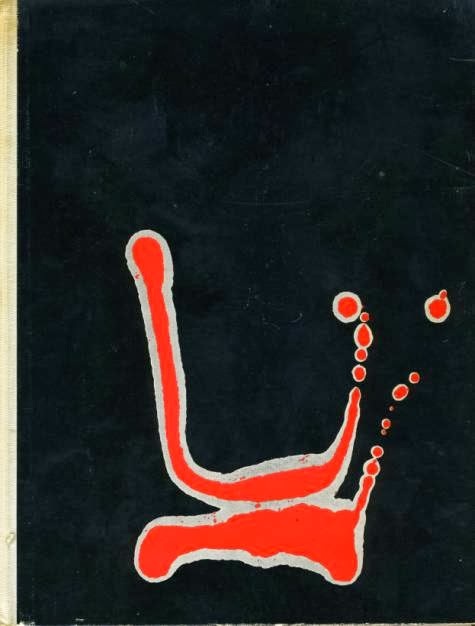 The cover contains a minimal line illustration. Most of the pictures taken in the factory halls were made with flashlight exposure, resulting in images appear like staged photography, comparable to the suspense tangible in the photographs by the Canadian artist Jeff Wall (1946). Text and image are evenly balanced in a mosaic layout. Brown Boveri & Cie produced a wide range of industrial products: electrical motors, generators, steam and gas turbines, and transformers. 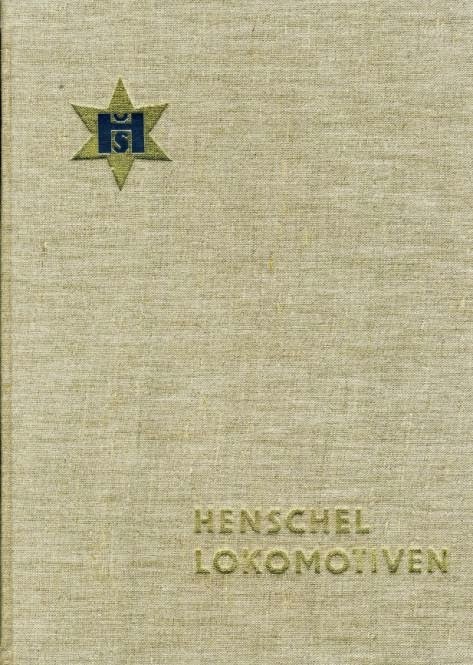 Henschel Lokomotiven contains different models of locomotives and engines produced by the firm with the same name. The book provides a grand tour of the world of locomotives built by the company intended for export. 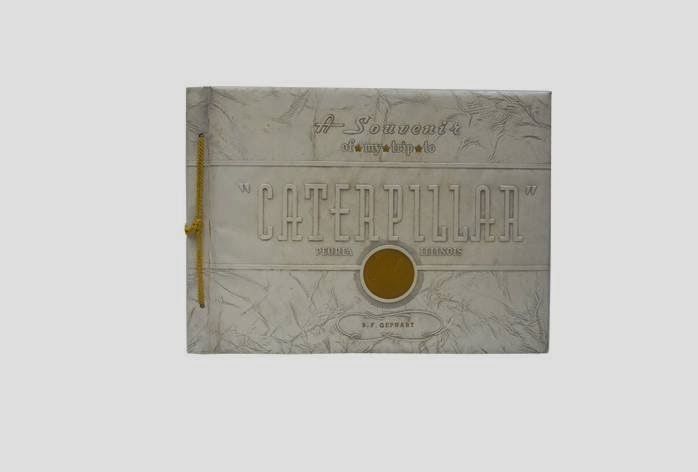 The book has the appearance of a collector’s guide. Henschel’s products are sold within Germany as well as internationally; the models of locomotives are ranked by country. Every page contains multiple images: one background image and smaller-framed photographs in front. The layout has a wide variety of style interventions: double spreads, bleeding images, images with duotone color layers, and a bold upper cast typeface. On three foldouts cross sections of locomotives are displayed. 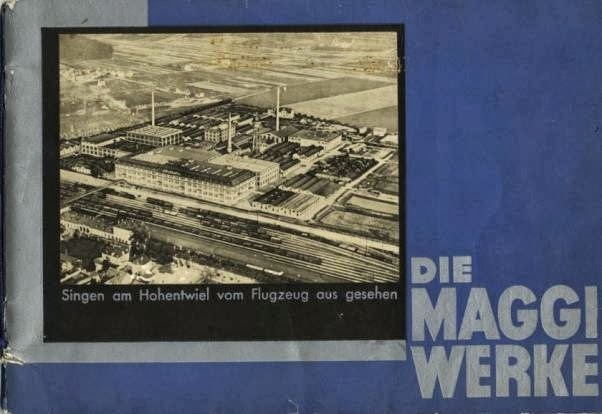 This small publi cation, Wetzlar und die Stahl werke Röchling- Buderus A.G., places the steel mills central in the history of Wetzlar by introducing the small town and zooming in on the factory and the shop floor. 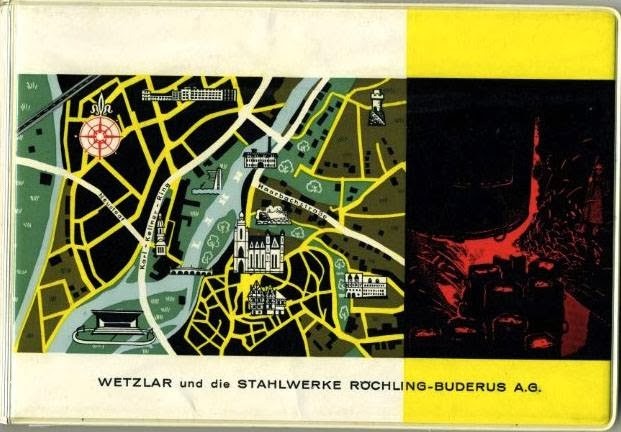 The hard plastic oblong cover is illustrated with a map of Wetzlar that gives the impression of the steel mills as a tourist attraction. The first spread shows a collage of laborers leaving the factory after work; the background image is a birds-eye view on the factory printed on an olive green stripe pattern. The booklet contains illustrations in a variety of sizes most of which are overlaid with red and yellow color fields. The book concludes with a direct message to the reader: The quality of the product is its selling point; this is what the company explicitly wants to communicate. Photography: Jürg Klages; Beringer & Pampaluchi; Conzett & Huber; e.g. 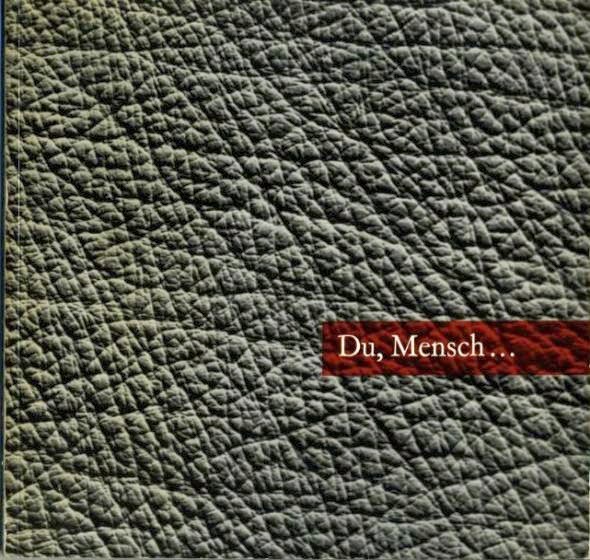 Du, Mensch… is a nearly square and thin publi cation about the origins and the usage of different types of leather. Consis tently, images of animals and nature are juxtaposed to those of human beings and leather products. The book consists of anthropological images and product photography, mostly cut out in black & white. Photographer and designer Jürg Klages (1924) used horizontal primary colored bars intersecting with the images. Some of his photographs suggest a tactile quality referring to leather. In a poetic and moralizing manner the reader is narrated from Eskimos to Africans and from the prairie to the desert. The story concludes with the prophetic note that leather is an indispensable product worldwide and essential to human beings now and in the future. With the publication of this yearbook the longstanding French car company Peugeot proclaims international success. However the emphasis of the publication is not about car models. 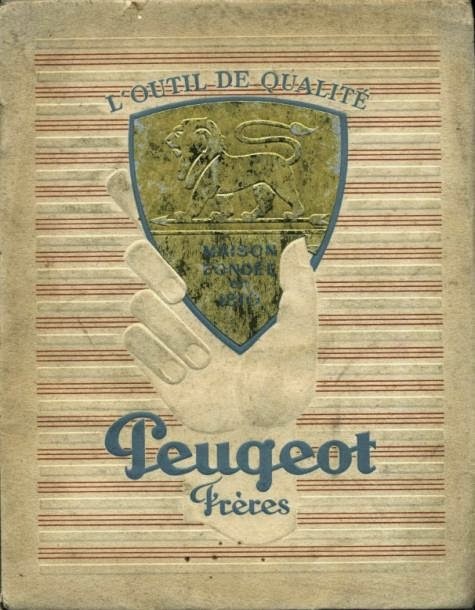 The geographical and historical roots of Peugeot Fréres are the starting point, from there the reader is introduced to the industrial manufacturing of a diversity of products, e.g., steel strips for dressmaking, saws and springs for watch making. The gold pasted label on the cover and the two golden emblems inside gives the book allure. The designer Jean Vallée integrates texts and photographs by way of blue triangle text balloons. The photographs, made by French renowned professional photographer Robert Doisneau (1912-1994), vary in size and position on the page; some overlap in a mosaic-like layout. 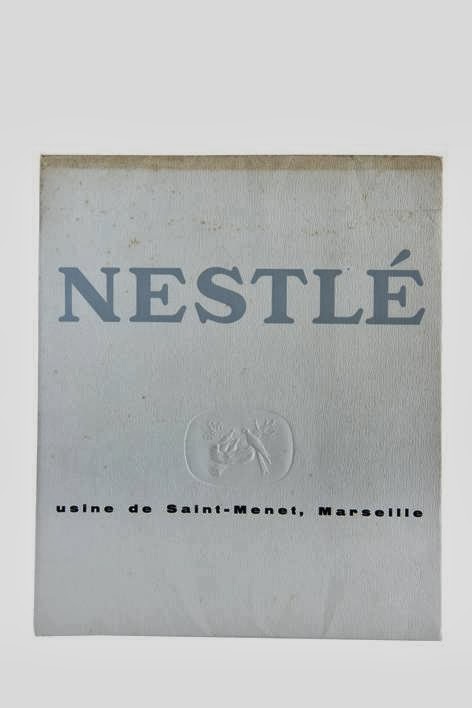 The Swiss nutrition multinational Nestlé published a promotional book on their chocolate and Nescafé factory in Saint-Menet, near Marseille. The publication introduces the picturesque town Saint-Menet, followed by a view on the industrial complexes and concludes with a report on the fabrication of chocolate and Nescafé. The illustrations are varied: black & white exterior and interior photographs, photographs of coffee roasters, machines for rotating and equalizing the chocolate paste, and large piles of Nescafé packages. Some of the photographs are coated with a single primary color. With one exception, all color photographs are manually pasted to the inside work. In addition to the photographs, the book contains two detailed illustrations of the cacao plant and the coffee plant: the natural resource of chocolate and Nescafé. 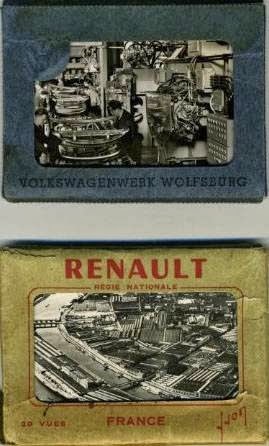 Renault Yvon and Volkswagenwerk Wolfsburg are two of a kind: a pack of, respectively, twenty and sixteen small souvenir postcards that nowadays can be found in large amounts at antiquarian markets. 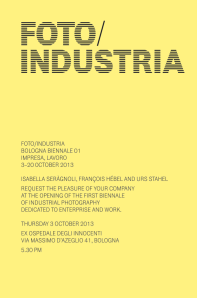 Because these peculiar objects are not photobooks they are an exception to the rule in this exhibition. These miniatures come across as merchandise meant for the tourist branch. The photographic series on the two biggest European car companies are practically the same. 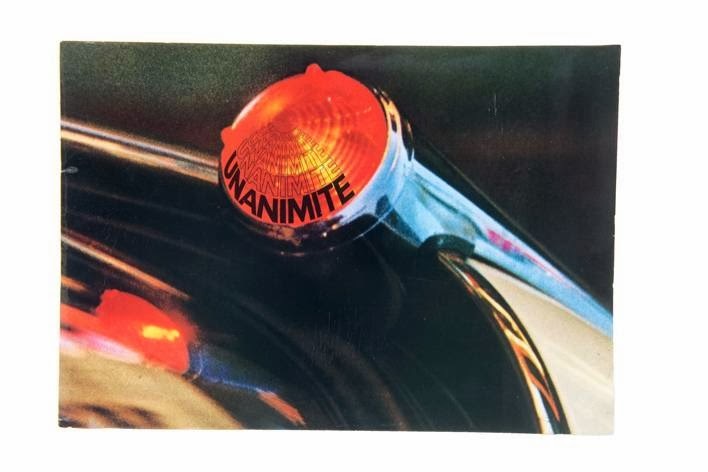 The postcards give insight into the operational car industry processes from raw materials to end product: an aerial overview, the machines to paint and presses to weld the body parts, labour on the shop floor, the final product Renault CV4 and VW Bug. A descriptive caption on the backside of each card explains what is depicted on front. Text: Gosselin Lenotre; Paul Reboux; Marcel Provost; e.g. Le Confort au Palais et dans les Appar temens is a luxurious, large-size publi cation by La Société Générale de Fonderie a company in household equipment like bold heating ovens. The first half of the book contains four fiction stories written by Gosselin Lenotre, Paul Reboux, Marcel Provost, and Pierre Mac Orlan. The first page of each short story is juxtaposed with a color drawing pasted on the left page. The stories are printed on hand silk paper. 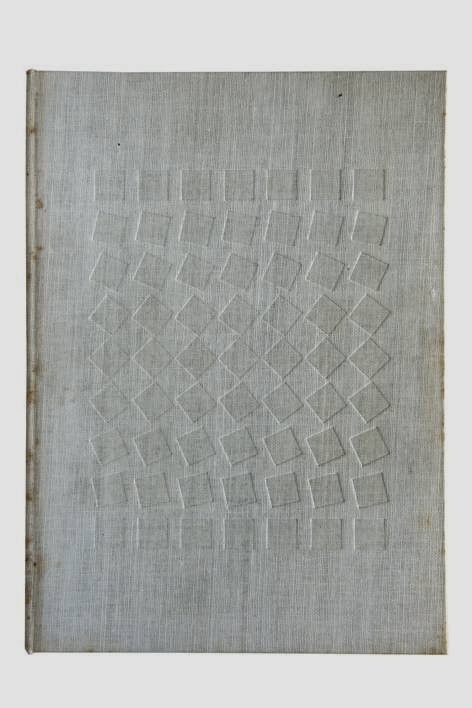 The second half of the book encloses a series of densely printed full bleed photographs with intersecting bracts in between some of the pages. The series of photographs consist of photomontages and close-ups; all photographs are shot in a dramatic modernist style. The photographs are generally ascribed to the German photographer Germaine Krull (1897-1985). 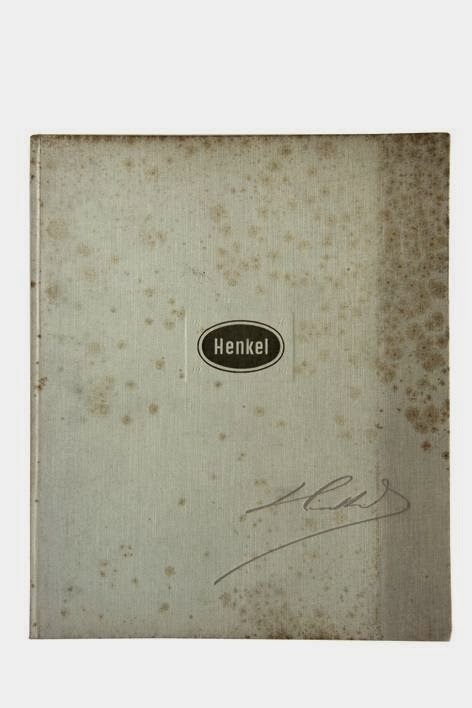 Krull lived in Paris between 1926 and 1928, and is known for her seminal industrial photobook Métal (1928). GEO appears like a no-nonsense booklet about the different types of meat the factory produces. The book consists of two parts; clearly divided by different types of paper. The first part contains detached black & white interior and exterior photographs of the factory. The second part continues with product photography and includes cut-outs in vivid colors. The chunks of meat are displayed within an ornamental frame. Not only ham and sausages are presented, but also cans with paté and pots with pickles are displayed. The book is loosely bound with a cord and two perforations; only the right pages are printed. Either a one centimetre white bar or an ornamental frame consistently formats each of the photographs on these pages throughout the booklet. Photography: Margaret Bourke-White; H.F. Kells; Edward J. Herbert; e.g. 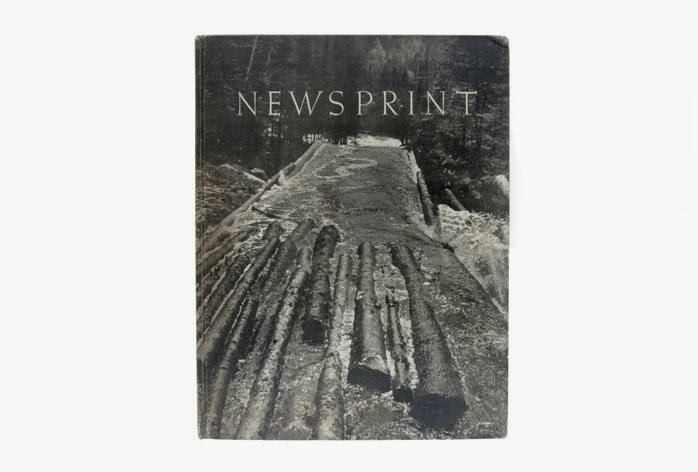 Newsprint is a photo book pur sang, compiled of docu mentary photo graphy. This publi cation contains hardly any text. The subtitle explains precisely what the book is about: ‘A book of pictures illustrating the operations in the manufacture of paper on which to print the world’s news’. A series of photographs by famous American woman photographer Margaret Bourke-White (1904-1971) shows the reader the production process from lumbering to sawmill, from pulp to the final product: newsprint. Besides the production process Bourke-White also focuses on the employees of International Paper Sales Company. The book consists almost entirely of large-size printed photographs: some are full spread, others contain white bars on top or bottom and in some cases overlapping and bleeding images. Bourke-White used high contrast black & white photography and emphasized in her pictures both the force of the elements of nature with the force of man-made machines. On first impression, the publication of Presse Parisienne looks, in terms of size, cover and layout, like a children’s book: colorful and set in a large typeface. However, this is illusionary. The main part of the book is about the daily distribution of a newspaper. 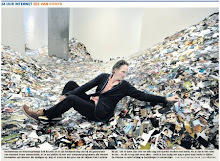 With a daily press run of over three million copies, it needed a large distribution network. The visual narrative in Les Nouvelles Messageries de la Presse Parisienne is chronological and shows the production of Presse Parisienne as if it were a life cycle with time as its only enemy. 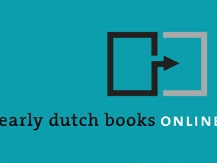 The book design echoes the dynamic of a venturous company, resulting in a variety of image sizes, paper and little text. 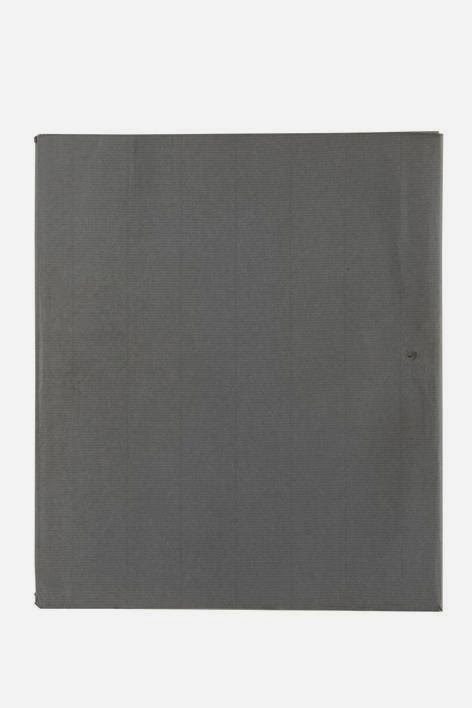 Sheets of mechanical wood paper emphasize the physical aspect of the production of a newspaper. In assigning the Paris based photographer Édouard Boubat (1923-1999), Presse Parisienne choose to depict the newspaper in a humanist manner. Boubat is fitting in the tradition of postwar humanist photography. Boubat’s photos show the daily newspaper as a communication tool and how Presse Parisienne is part of daily life. On occasion of the 50th anniversary of automobile manufacturer Adlerwerke the company published So Entsteht ein Auto. 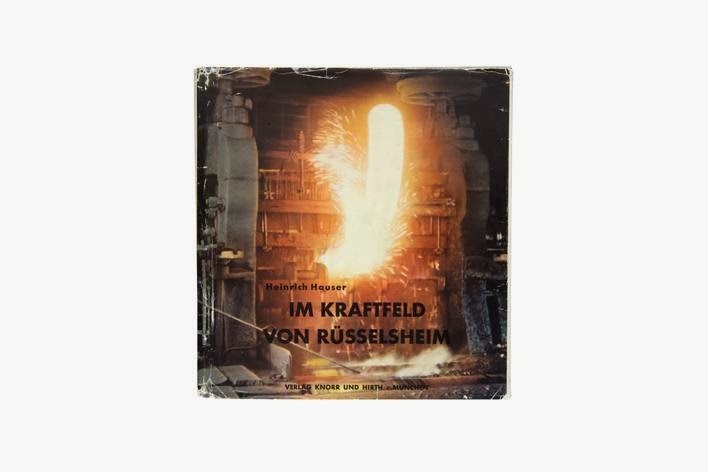 This title is likely the first industrial company book made by photographer Paul Wolff's (1887-1951), who studied medicine and was a pioneer in 35 mm color photography and the use of the Leica camera. 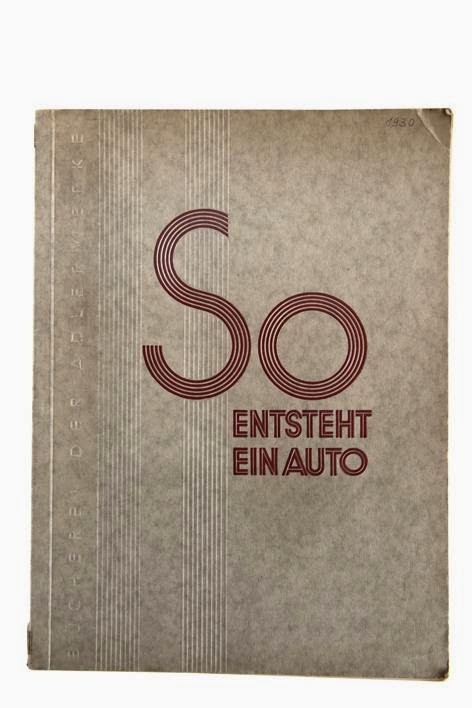 This paperback edition showcased Adlerwerke’s car production in a striking Art Deco design. Most of the illustrations are photomontages. The text is printed in brown on beige paper, which contrasts effectively with the cold deep black of the images. The book is divided in six chapters and depicts historical, contemporary and future production techniques. My trip to “Cater pillar” is a personal souvenir to B.F. Gephart whose name is in gold relief print on the cover. 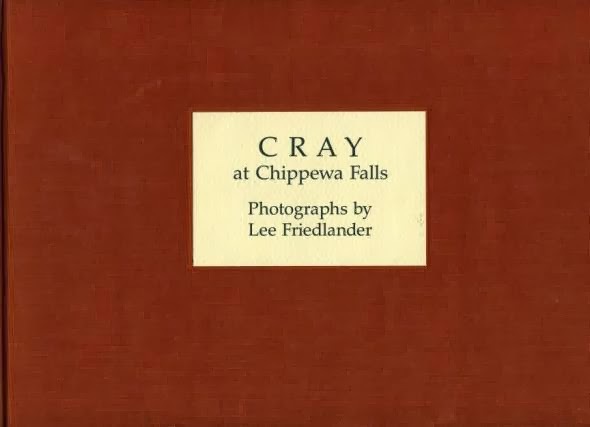 The cover is similar to the American high school yearbooks mentioned in The Photobook: A History volume two (2006) by Martin Parr and Gerry Badger. 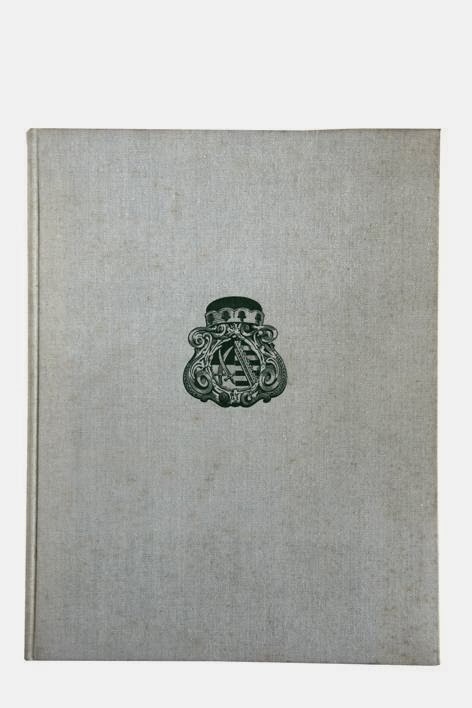 The book design appears as an old-fashioned family album: in size; full-padded whitewashed plastic cover with shiny yellow cord; glassine interleaving paper and text balloons accompanying each image. Groups who visited the world’s largest manufacturer of diesel engines, tractors and road machinery began their tour with a group portrait and each visitor was able to take this personal gift home at the end of the day. The final pages are left blank for personal notes, like in a diary. The photographs are heavily retouched with bright colors and placed in pairs in a white frame on light blue paper. 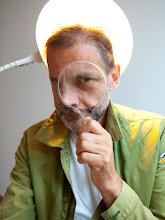 Photography: Aldo Moisio; Filiberto Rota; Enzo Isaia; e.g. In the publication L’uomo in fabbrica the automobile manufacturer Fiat expresses its affinity with its employees working on the shop floor, its focus on the importance of human workforce in factory work. 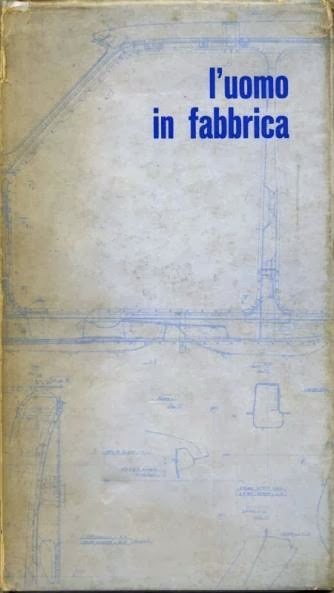 A technical drawing of the Fiat 128 model is printed on the dust jacket. After a short introduction the book contains only photographs. 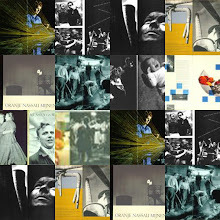 A compilation of thumbnails, bleeding images and large images bordered with white bars show the reader a day at work in the factory. The variety in image size and the mixture of black & white and color photographs generate a dynamic flow in the visual narrative. The story begins with the employees going to work and it ends when they leave the Fiat complex; in addition, the storyline shows the fabrication of the Fiat 128. Captain of industry of the Fiat Group, Umberto Agnelli, is portrayed on the shop floor and wrote an introductory text. Photography: Rudi Angenendt; Horst H. Baumann; Heinz Bitter; e.g. The company Bayer AG was established in 1863 and originally manufactured dyestuffs, a substance for staining and coloring fabrics. In 1925 it evolved into the consolidation of Germany’s chemical industries known as IG Farben. Bayer AG first developed pharmaceuticals, dyes, acetates, fibres, insecticides, and other chemicals and, most of all, is it renowned for being the originator and first marketer of aspirin (1899). Revolution im Unsichtbaren was published on the occasion of Bayer AG’s 100th anniversary and contains full bleeding bright silver-coated images, somewhat psychedelic in nature, that display the chemical development of dyestuffs. With close-ups, little depth of field and motion blur, the visual narrative is abstract and dynamic. 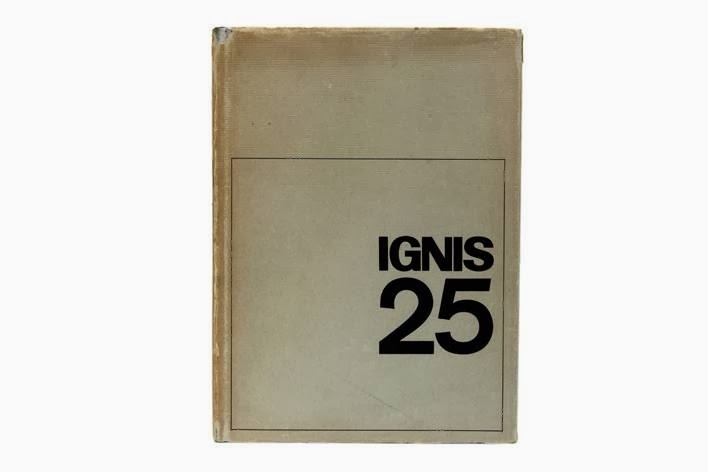 The Italian company in household equip ment, Ignis, published a photo book on the occasion of its 25th anni versary. The book has a two-part division: the first part is a historical overview in text and graphs and the second part is a visual reportage on the company. The latter is again divided in three sections: photographs of the industry, of the commercial enterprise, and a section on social life. All the color images are full-bleed spreads. The photographs that are taken inside the factory are shot with flashlight. The effect is images appearing to be staged. Because all the employers wear blue overalls and work along the assembly line the repetitive mise-en-scene in the photographs has a theatrical quality. 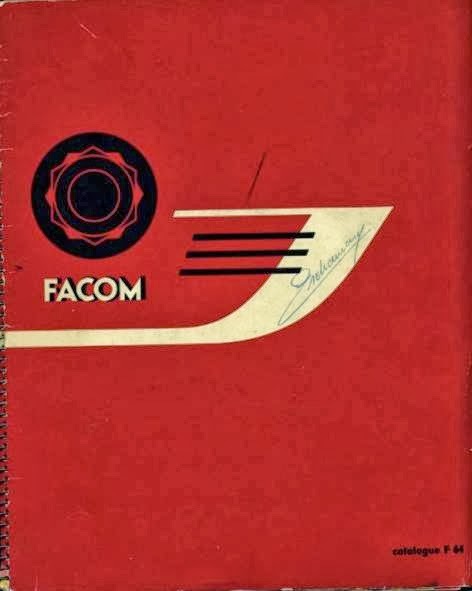 Facom is a company in mechanical gear; the catalogue depicts many different types of wrenches, sockets, screwdrivers, and other hand tools. Most of the product photography is printed on black & white coated with a red tone, some of the interior photography is in the same style. For example, the store is depicted in black & white with only a cupboard in red. Another notable aspect of the design is the images along the cardboard tabs are printed as spreads, in black & white on the left page and in color on the right page. Im Kraftfeld von Rüssels heim was published during World War II. It took two years to finalize its produc tion, for which the publisher expressed pride on the jacket text. One of the reasons for this euphoria is that the text is written according to Nazi ideology. Another reason was the fact that Im Kraftfeld von Rüsselsheim is the first book with color reproductions of 35 mm negative film. Dr. Paul Wolff (1887-1951) used his preferred Leica camera in twelve different factories to record the industrialization of Rüsselsheim, among them: a rayon factory, a screw factory, and steel mills. Most of the factories manufactured products for the biggest car company of its time in Europe: Opel. The photo series depict mainly factory workers on the shop floor working with metal, from welding to polishing. The 100th year anniversary of the Borsalino company resulted in a bulky tribute to headdress. The publication is composed of pictures, photography and reproductions of paintings which makes it a versatile design. 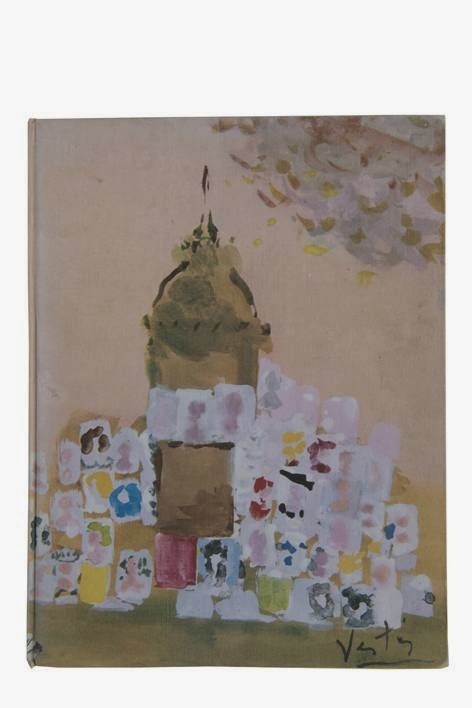 The dust jacket is printed on two sides: on the outside the assemblage of a hat is depicted, and hidden on the inside flaps is a photograph of the apartments of employees. The inside work is compiled of a series of reproductions of famous paintings that show people with hats. These reproductions are pasted on black pages. The second section in the book contains various humorous and fashion illustrations, with the hat as central topic. The third section displays full-page portraits of employers with a short but quite a personal history introducing each person. 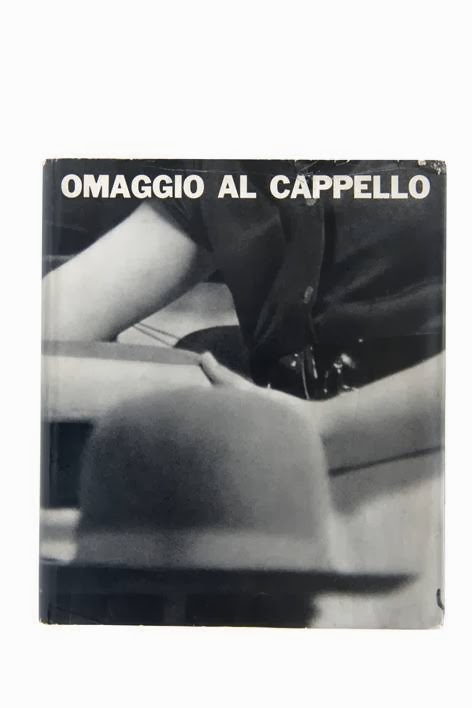 Omaggio Al Cappello conveys to the reader the company’s fascination for and affection with the (making of the) Italy’s famous headdress. Die Maggi Werke is a publi cation on Germany’s largest food industry business: Maggi. The straight forward Art Deco book design is similar to the design of Dutch artist magazine Wendingen [1918-1932] from the same style period. The page layout and typography in this oblong publication is more prominent than the greyish photographs about the people working in the factory and the agriculture. Depicted on the photographs are the men returning from harvest, long lines of women wearing aprons and headscarves preparing cauliflower and kettles with bouillon. Except for two pages, every page contains one medium size photograph that is always off-centre. With a large typeface and decorating strips in silver along the outer edge of the pages, black strips around the photographs and blue strips along the page seam create a firm and dated Art Deco layout. 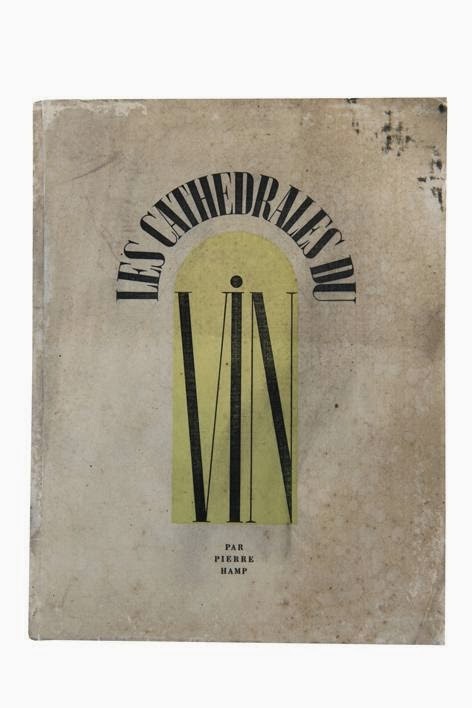 Les Cathedrales du Vin is a publication on the winery Sainrapt et Brice in Paris. The large format paperback contains eleven photographs made by the Hungarian master photographer André Kertesz (1894-1985). A semi-transparent glassine interleaving paper with explanatory captions covers each photograph. The black & white illustrations have a dense quality with high contrast due to the photogravure reproduction. Kertesz captured the winery with serenity as if it were a cathedral. The dimly lit chambers are empty with deep down anonymous individuals at work. From different points of view, some frontal and some from a high or low perspective, Kertesz emphasizes the height of the winery’s interior. 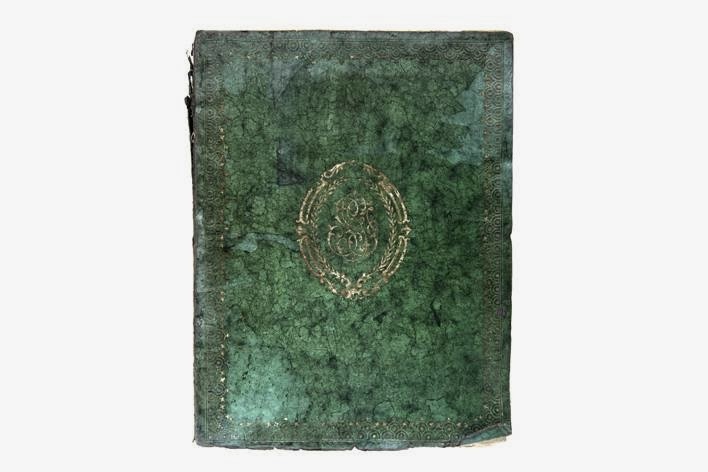 Binding: hardcover (half brown cloth; photographic dust jacket). publi cation pays tribute to the industrial era and its heroic workers. The Czech photographer Vladimir Hipman was a prominent figure in the Neue Sachlichkeit (New Objectivity) movement in Eastern Europe. 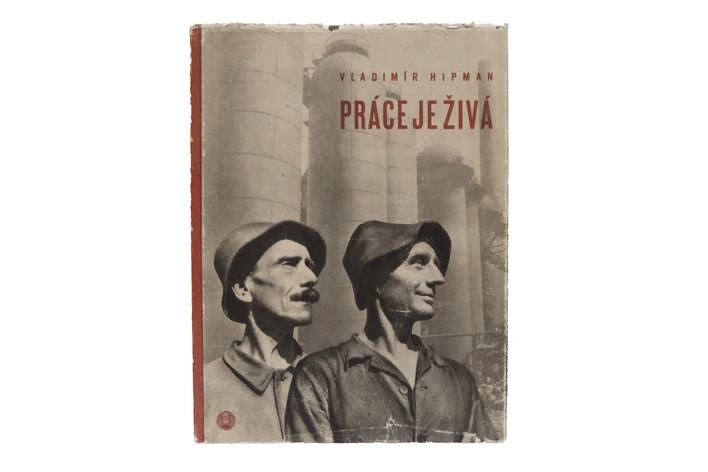 In style and propagation of work ethos Práce Je Živá is comparable to Albert Renger-Patzsch’s Eisen und Stahl (1931) and Lewis W. Hine’s Men at work (1932). 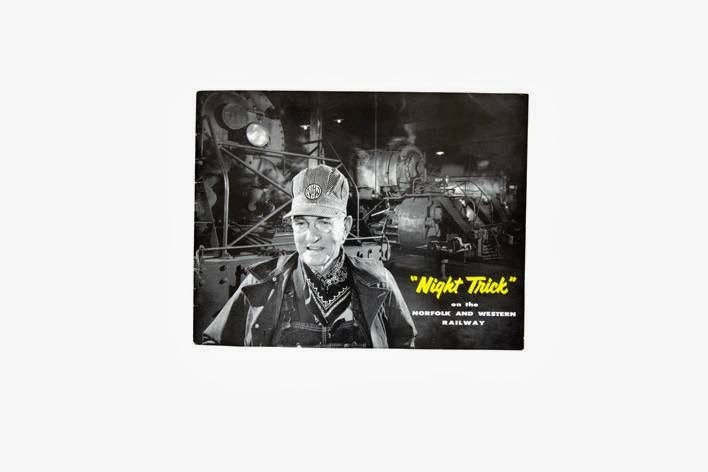 The rich photogravures display a dramatic view on industrial work published in this scarce post-war classic.